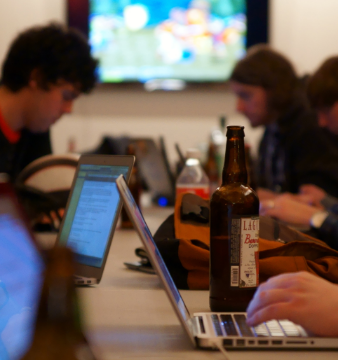 Beer && Code is a coder's meetup in Seattle. Whether you are new developer, a veteran, a designer, or none of those, you can hang out at Beer && Code. We like beer. We like code. Come hang out with us.